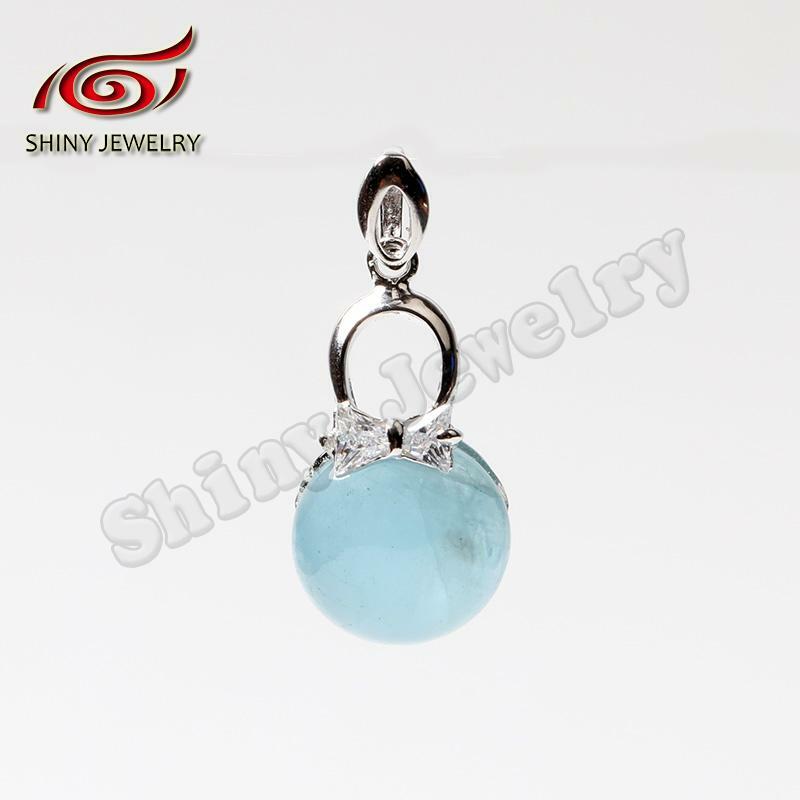 Aquamarine belongs to the beryl family minerals in mineralogy, English name for the Aquamarine.Among them, the "Aqua" is the meaning of water, "Marine" means the sea, how much is the name of this stone closest to the color of it. 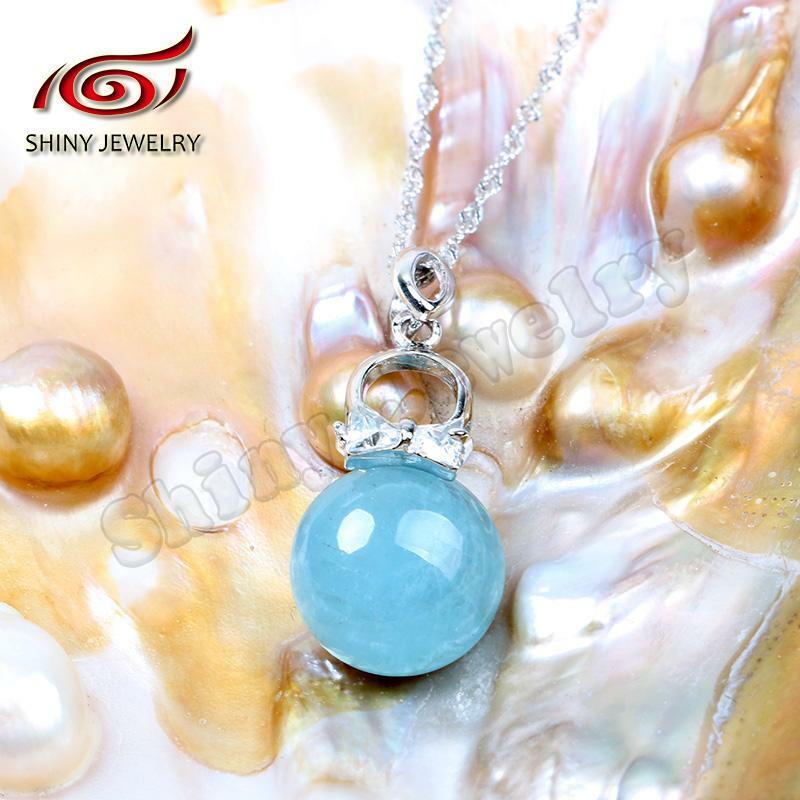 In the deep blue sea there lived a group of mermaid, they usually use aquamarine as a jewelry, dress up yourself, once encountered a critical moment, just let the gem to accept the sun, you can get the mysterious force to help you. 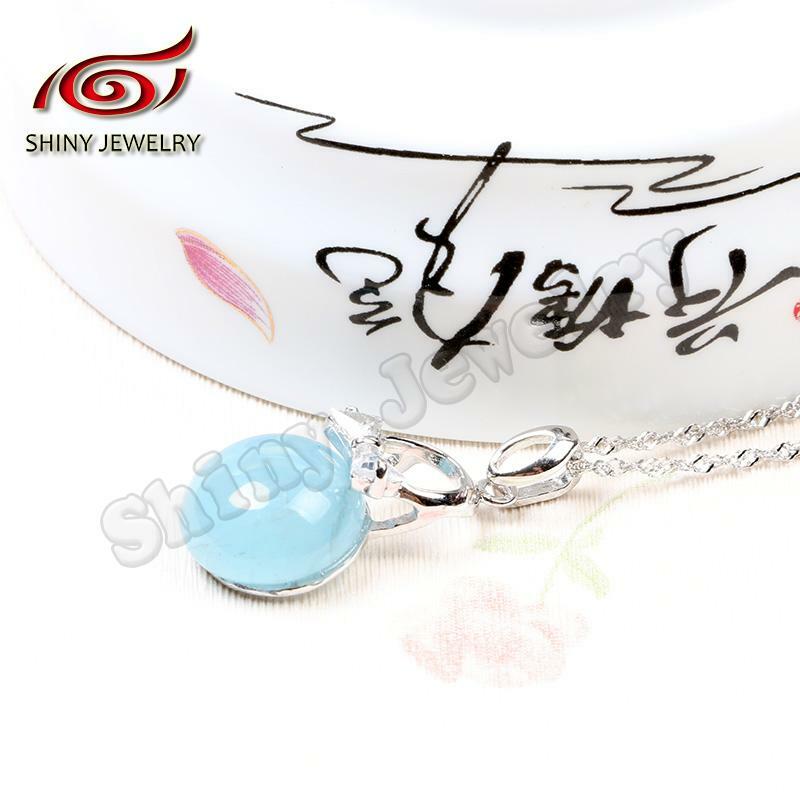 Legend of China shipping sapphires are found in the bottom of the sea, is the water of the sea is the essence.So sailing home it pray bless a sea navigation safety, referred to as "god of fortune stone".It is known as "march birthstone," symbol "calm and brave", "happiness and longevity".Aquamarine color as the sea blue, then give it to the attribute of water, think this kind of beautiful jewels must have come from the sea bottom, is the essence of the water, since then, aquamarine and "water" had the indissoluble bond.Therefore, for the people born in March, jewelry made of aquamarine can not only bring the external special aesthetic feeling, more important is that it can bring protection and happiness. 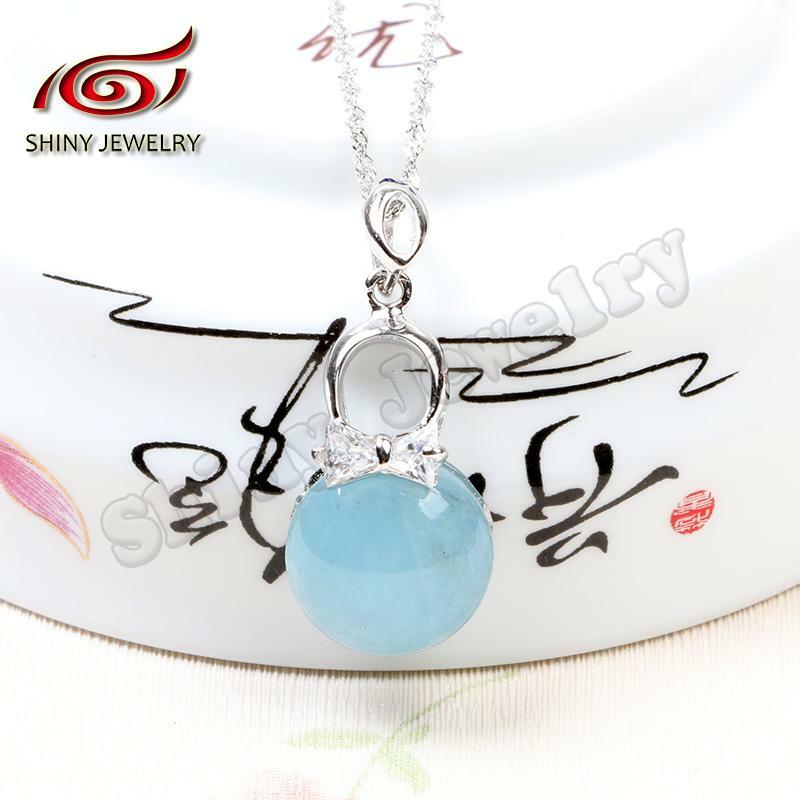 Both the east and the west, with the water as the source of life, and march is all creatures upon earth began to perk up time, so has the attributes of the "water" aquamarine is defined as the birthstone of march, a symbol of the calm, brave and wise. 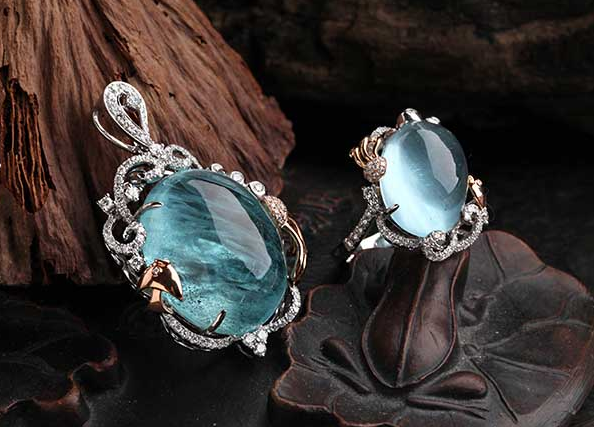 1) In the west is generally believed that wearing aquamarine can make people prescient. 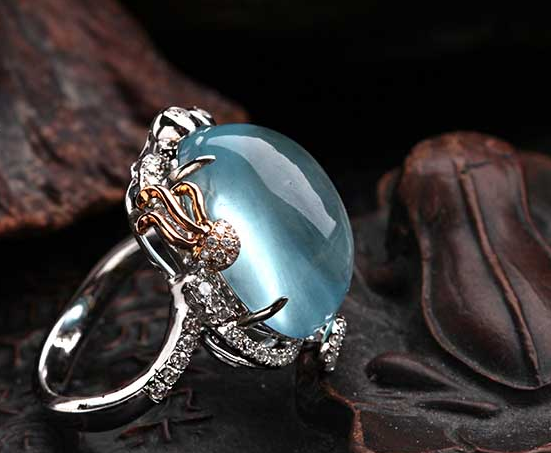 2) Aquamarine corresponding to the throat of the human body, it is said that can improve the respiratory system. 3) Can strengthen the power of expression, persuasive, but more powerful energy stones can only in the long-term wear plays a role of guidance, auxiliary. 4) In the land, water, fire and wind four elements, the most powerful treatment, purification, smart power, is the most curative effect of the crystal. 1、 Avoid friction collision the first point to note is not aquamarine friction collision with other objects, lest produce scar.So, if you need to do sports, or do heavy work, it is best not to wear aquamarine act the role of tasted, hold it up. 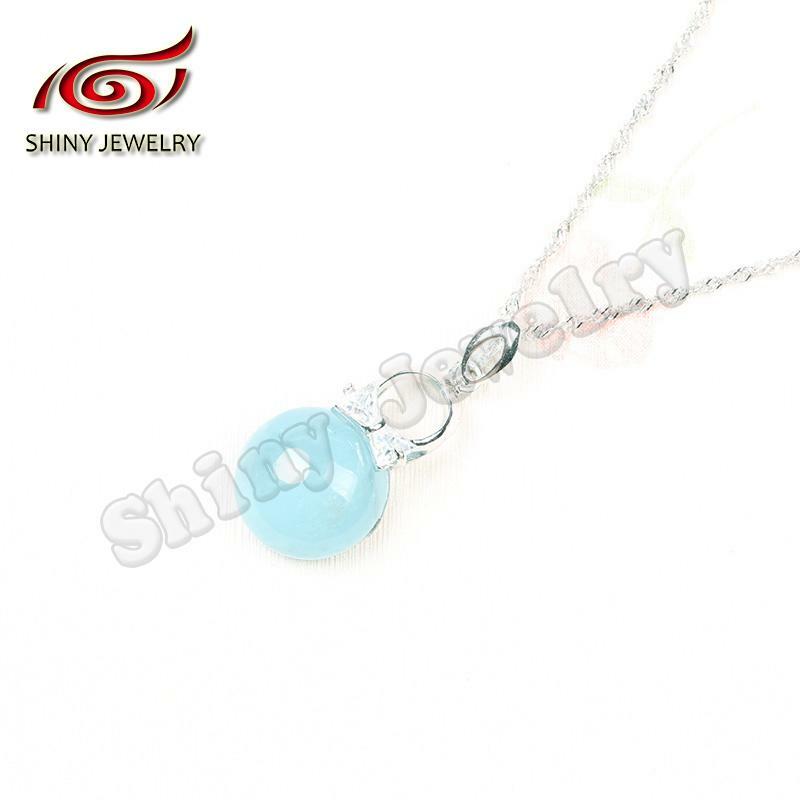 2、Avoid high temperature exposure Aquamarine brittle nature, the blowout is likely to occur in high temperature environment, therefore, cannot be placed aquamarine in high temperature environment.And, in the sun for a long time can make the aquamarine fade, so when it's summer wear sunscreen. 3、Do not contact with acid and alkali In chemicals, acid and alkali has strong corrosive, if touched, it will be eroded outer layer, damage internal texture structure, lower quality.So, when we use some items containing acid-base class to aquamarine. 4、Regular cleaning care aquamarine pay attention to keep clean, want to often with a soft cloth to wipe, maintain color is bright beautiful.Should pay attention to at the same time, do not use while cleaning aquamarine jewelry cleaner or cleaning equipment, so as not to harm the aquamarine.